The South Valley Water Association met at the Lower Tule River Irrigation District headquarters on Monday January 21, 2019. Some of the talk before the meeting was how there will be virtually no need to educate the US Bureau of Reclamation’s new Mid Pacific Region Director; Bakersfield attorney Ernest Conant. Congratulations to Mr. Conant. The Real Jim Costa, Chairman of the SVWA called the meeting at 9:00am. The minutes were accepted. Executive Director Dan Vink gave the water update and he expects there should be no threat of the US Bureau of Reclamation taking Friant water and sending it to the Exchange Contractors. He sees a normal year for water and an 80 percent allocation on the Friant Division of the Central Valley Project supplies. He said he hopes it will rain except for the first weekend of April when his daughter is having an outdoor wedding along a stretch of slough in Tulare ID lined by majestic oaks. He would like to see water flowing through that part for enhanced visuals. Eric Limas gave the financials. The SVWA ending cash balance on new year’s eve was $99,994. The approved budget for 2019 is about $900,000. The bills will cost $75,000 or so leaving $25,000 in the cash reserve. Vink suggested using that money for a reserve. The board approved and also sent out a cash call. A finance committee is needed and since there is now a SVWA account and office there needs to be a change. Vink said he doesn’t believe he should still be on the signing card. He also believes only board members should be allowed to sign checks. Costa called for volunteers on the finance committee and since Stone Corral ID wasn’t present they will be a part of the finance committee. LTRID, Delano Earlimart ID, Pixley ID and Stone Corral ID are on the finance committee. They get to appoint their own representatives. Vink announced Conant’s appointment to the Bureau. He said it’s an excellent, break the mold choice. Attorney Alex Peltzer said he’ll have to watch for conflicts. Conant’s not going to make as much money working for the feds and Vink said a water lawyer of Conant’s experience doesn’t need to make more money and is willing to work in public service. Of course, everyone’s eyes turned to Peltzer who reminded us Conant has another decade of experience on him. The, what I like to call – The Kink – in the Friant Kern Canal will be discussed further when a FWA representative will call in to enlighten those present. Temperance Flat Dam is on quasi hold as the new MOU takes the reins. 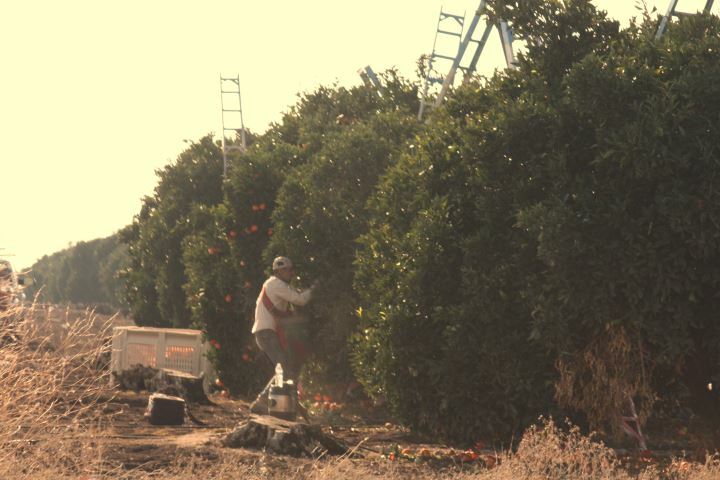 The Delta Mendota Canal and the California Aqueduct operations will be impacted by the new Coordinated Operations Agreement. Garret Durst with the Natural Resource Results* (I guess he’s not with FWA) was on the phone to address the FKC kink. Funding needs to happen since Prop Three went down in flames. Durst said federal funding will be extremely competitive under the President Donald Trump Administration. The potential of infrastructure challenges is on the radar but there isn’t any agreement between the Republicans and the Democrats. He said the WIIN Act could have $20 million the Bureau is requesting for FKC repairs. Little of the $300 million plus WIIN Act storage fund has been spent. If the Dems want to get nitpicky; FKC isn’t storage. The Bureau also has the RAX Program – Replacements, Additions and Extraordinary Maintenance. But that only holds $17 million for the entire CVP. The EPA has an annual $63 million WIFIA Program – no word on what that stands for. It can be leveraged for low interest loans. This pot of money usually goes to waste discharge and drinking water. Not a likely choice. 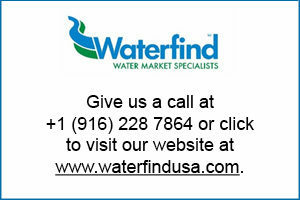 The USBR’s Water Smart Program is competitive grant program with only $4 million available. Durst said it will take a lot of energy to get a relatively small amount of money. Under the USDA’s Rural Development there are loans and grants available. The Sites Reservoir Project got a $449 million loan. There is $4.5 billion in loans and $48 million for subsidies and grants. Vink asked about reauthorizing the WIIN Act and Durst said that will be a much bigger challenge. The enviros in California are frightened of the WIIN Act. Vink said Senator Diane Feinstein’s support has shifted due to the perception the act won’t be reauthorized and she wasn’t willing to fall on that sword. Durst agreed saying she may be looking at ways to repackage parts of it that will escape the ire of the enviros. Durst said there is $260 million in the WIIN Act yet to be appropriated. Sites, the Shasta raise and Temp Flat are all orbiting around Shasta Dam at the moment. How Congressman Kevin McCarthy and Congressperson Nancy Pelosi work out the Shasta deal will determine to some extent how the Friant Fix goes. Durst said the Shasta proponents in Washington DC are in the belief the State of California won’t be a problem. California’s ultra-left political climate (maybe we do need a type of climate change) has dug its heals in over Shasta. No regard is given to the benefit raising Shasta Dam will provide for the people of the state – political ideology has taken the wheel. This presents a problem where it looks like any support for FKC repairs may require throwing Shasta under the bus. A final fact from Durst was; it’s minus five degrees in DC today. Vink said a trip to DC in the later part of February or early March is in the works. 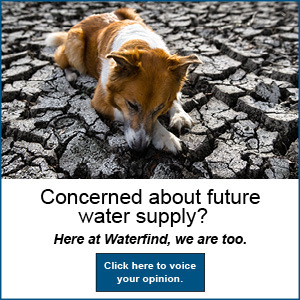 SVWA has sent out some newsletters about COA and one coming out soon about water supplies. The board may take a tour of the Delta and bring their fishing poles to help reduce the amount of predation. Peltzer said things in the Delta are starting to move thanks to the biops negotiations starting. The excellent Fish Bio folks will be here next month. That was that. 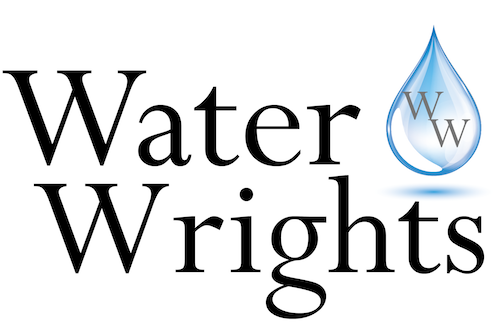 DISCLAIMER OF RESPONSIBILITY; Waterwrights.net strives to provide his clients with the most complete, up-to-date, and accurate information available. Nevertheless, Waterwrights.net does not serve as a guarantor of the accuracy or completeness of the information provided, and specifically disclaims any and all responsibility for information that is not accurate, up-to-date, or complete. 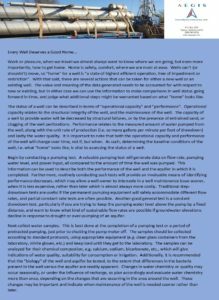 Waterwrights.net’s clients therefore rely on the accuracy, completeness and timeliness of information from Waterwrights.net entirely at their own risk. The opinions expressed in this report are those of the author and do not represent any advertisers or third parties. *Vink told Durst there was a local reporter in the room. I felt that was inaccurate of Vink. I see myself as more of a stenographer with a learning disability.